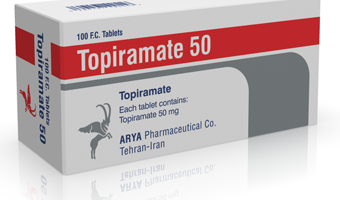 Topiramate prevents seizures in people with epilepsy. Previously, we looked at all studies to see whether Topiramate can help treat cocaine addiction, reduce cocaine use and prolong treatment retention. Photocredit: desdaughter.com No current evidence supported the clinical use of Topiramate for the treatment of cocaine dependence. Some of these studies were not blinded. This means … Continue reading How can we do better job in studying Topiramate?